The 26-year-old pop singer has posted a lot of photos on her Instagram from her celebratory and memorable independence day party. I happen to follow Taylor on Instagram and have come across the countless photos. 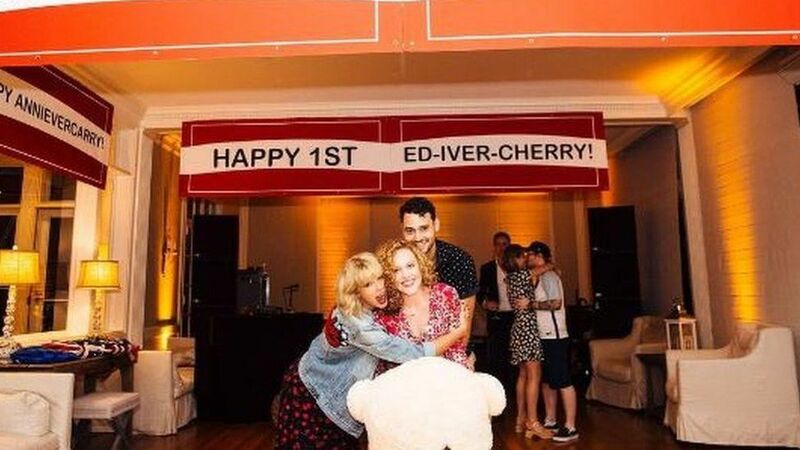 The singer threw a ‘4th July’ party earlier on in the week and one of her pals had apparently posted a photo of both Taylor Swift and Tom Hiddleston who had been spotted lurking in the background and onto another pic. 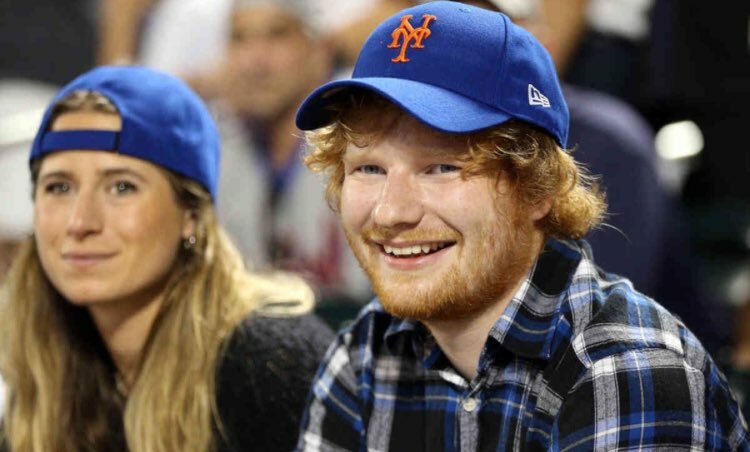 Taylor wrote on twitter ” For those wondering @edsheeran is pictured kissing Cherry Seaborn, his girlfriend of about a year”. Her post received over 10 retweets and 18 likes on Twitter, which means she must be doing something right. The singer was found to be sending continuous pics on her instagram which made the app go slightly berserk.